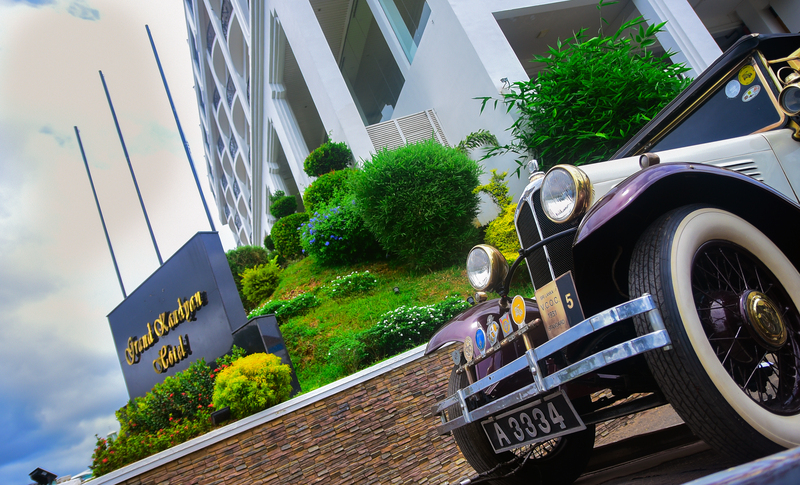 The event was held on July 15th 2018 at the hotel premises giving the opportunity to car lovers to witness variety of vintage and classic car show with a vast and epicure morning buffet. The show was a must attend event for any discretionary classic car owner, collector, expert or enthusiast. As this was the only place to see, hear and smell beautiful iconic classics in action, all under one roof.